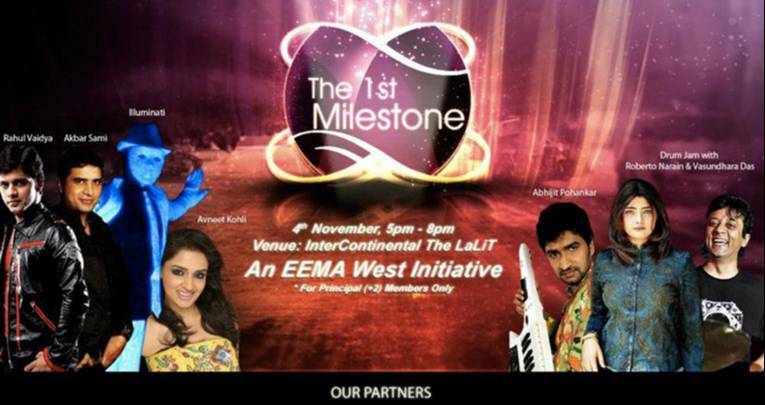 If you are an already registered member..!! 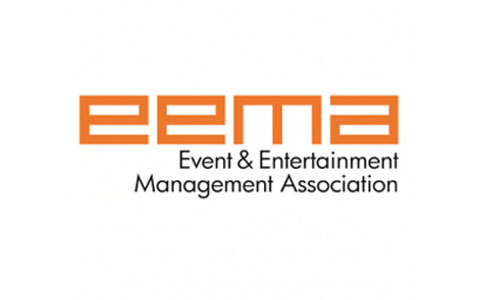 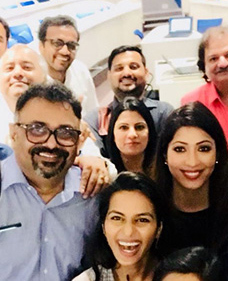 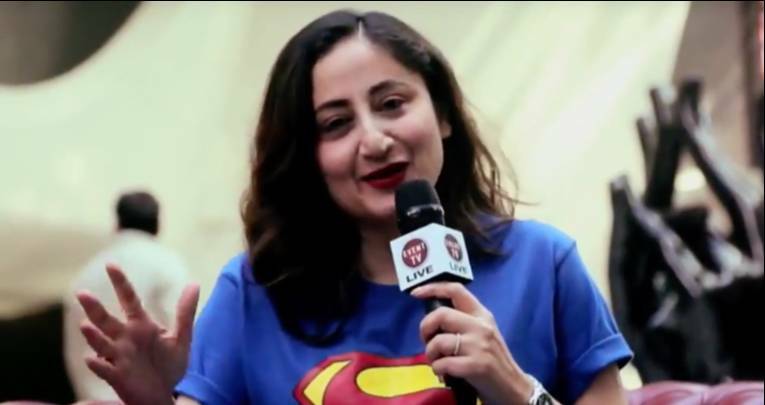 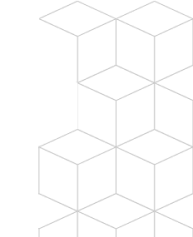 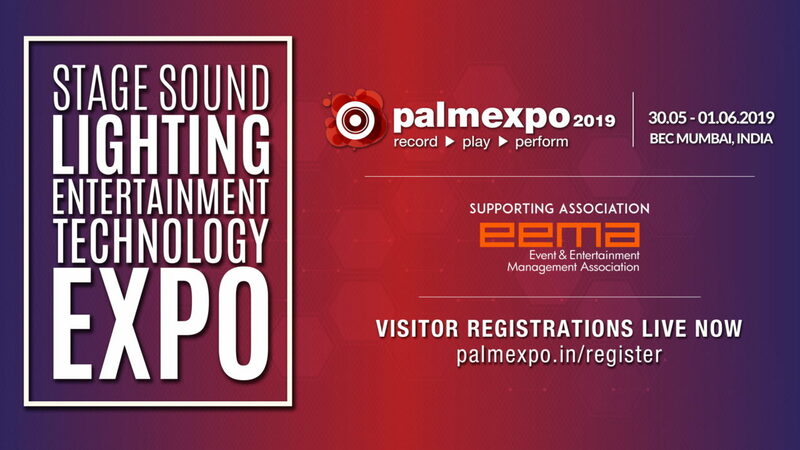 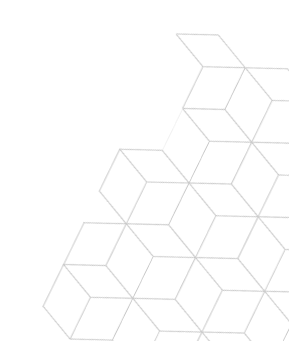 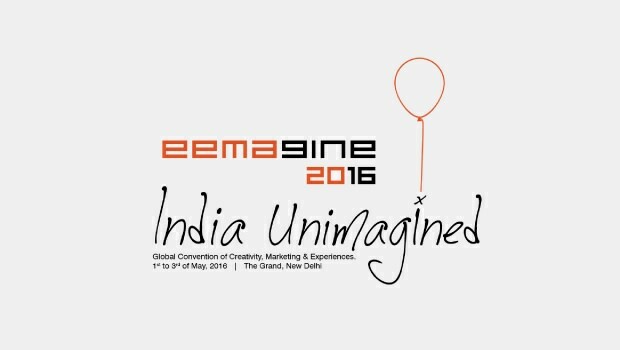 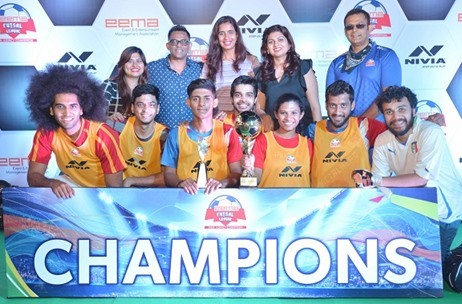 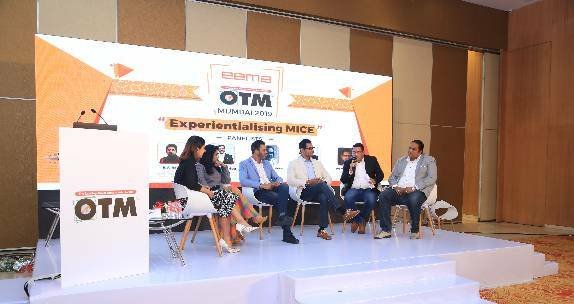 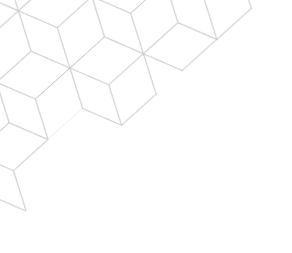 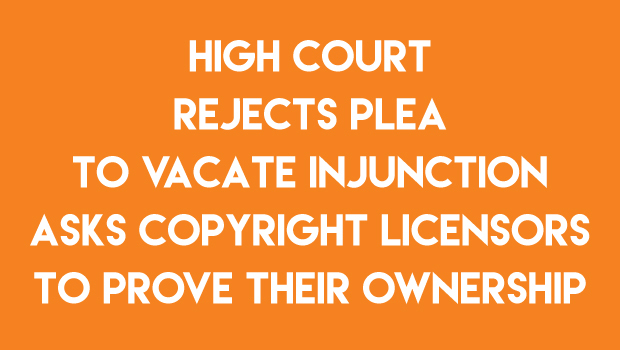 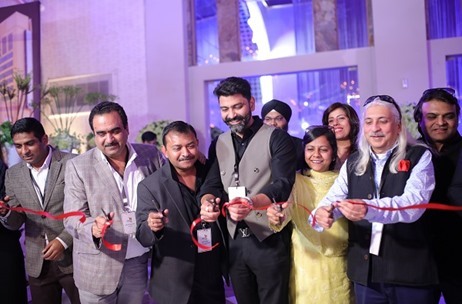  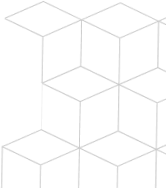 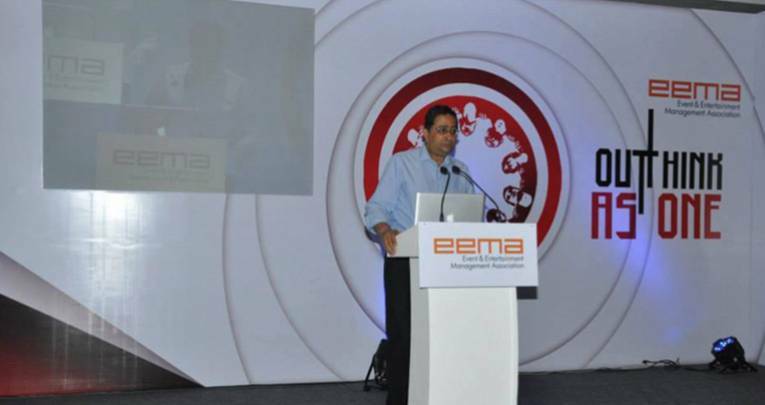 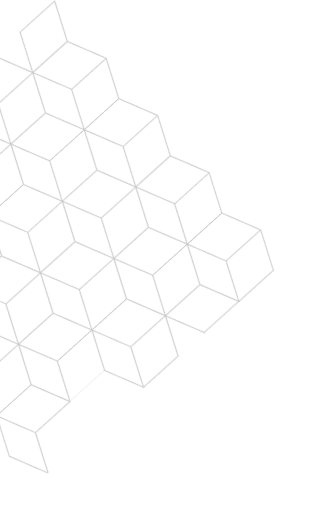 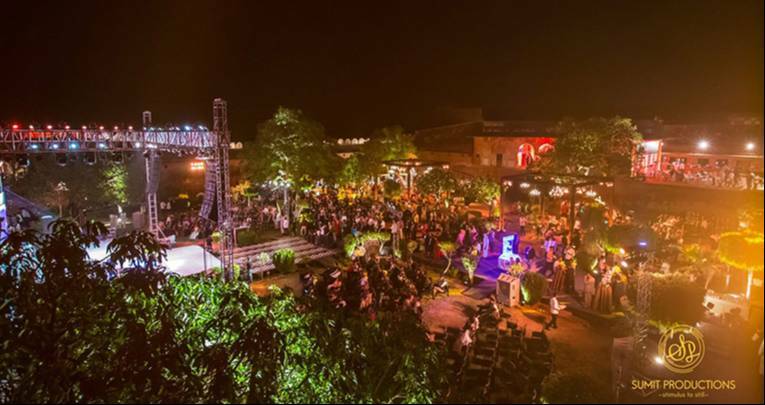 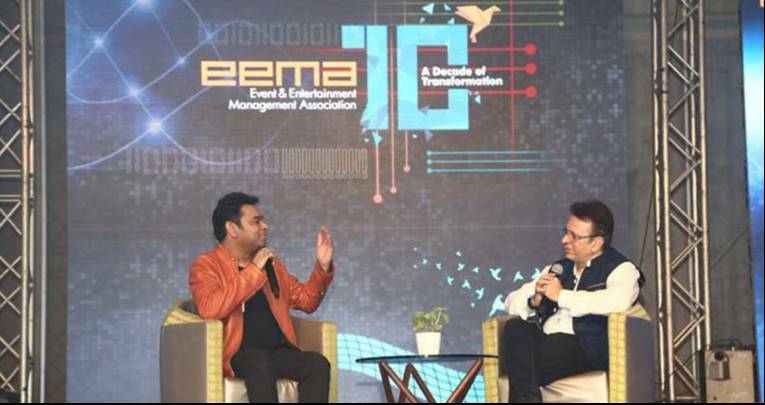 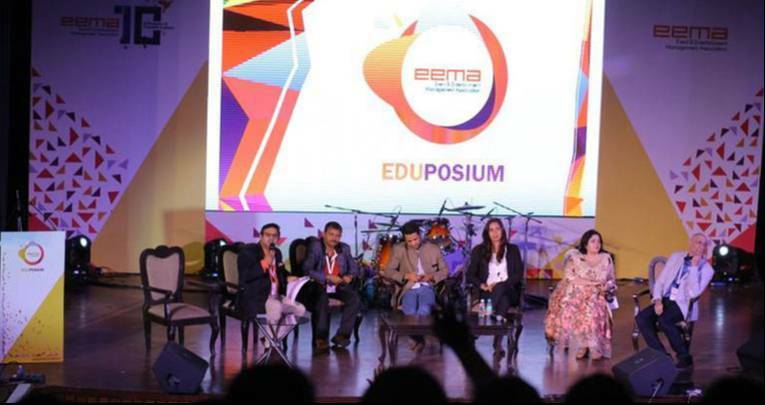 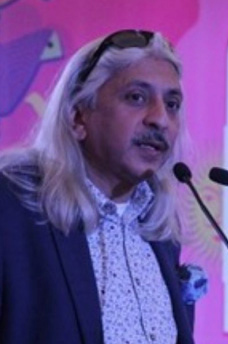 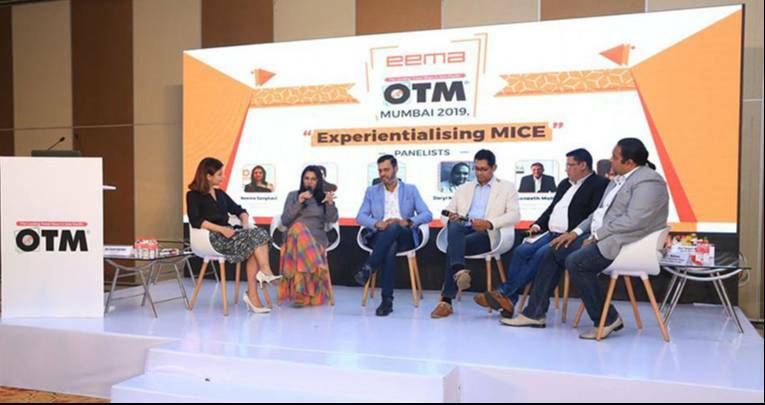  EEMA is an autonomous, non-profit body of registered companies, institutions and professionals that operate within India’s Events and Experiential marketing industry. 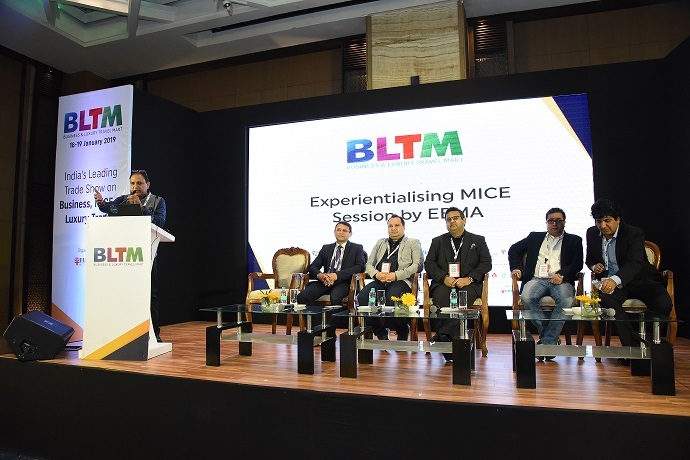 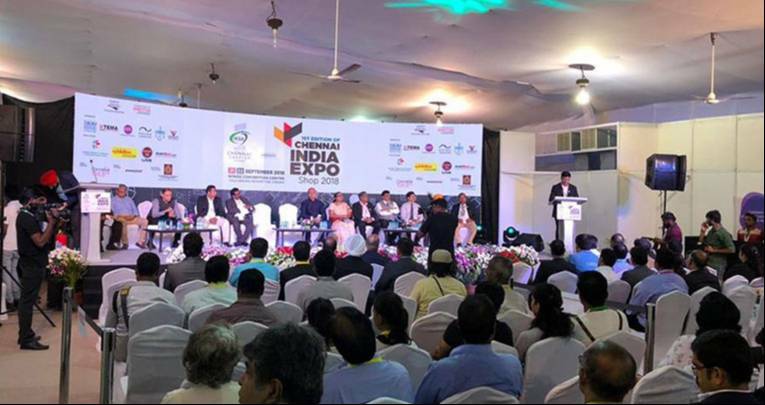 The Industry has observed an exponential growth in the past two decades with more than 1000 entities operating in various levels and segments that are spread across 100+ Indian cities. 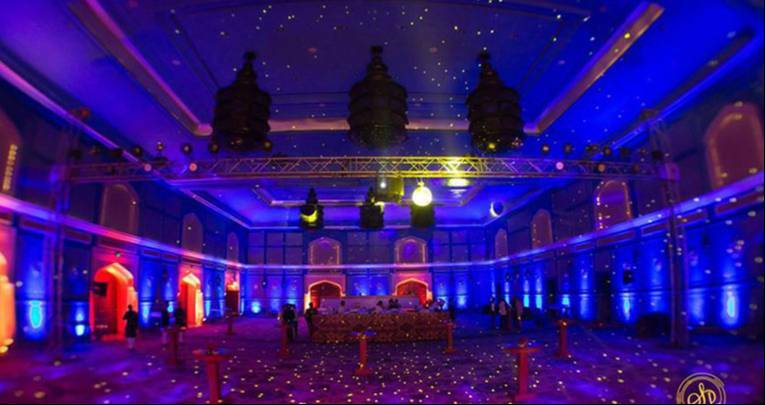 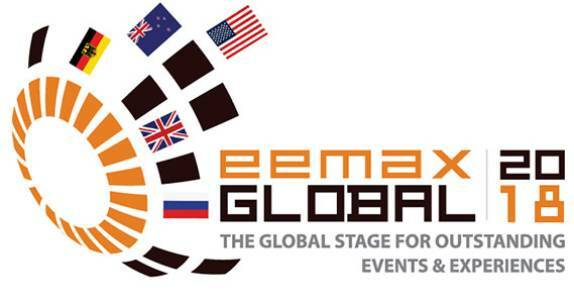 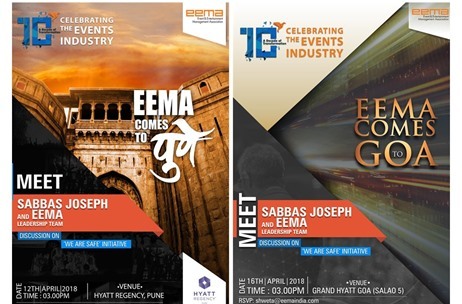 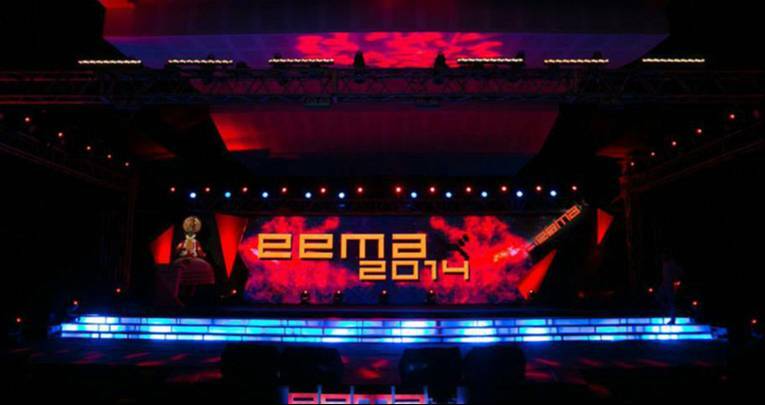 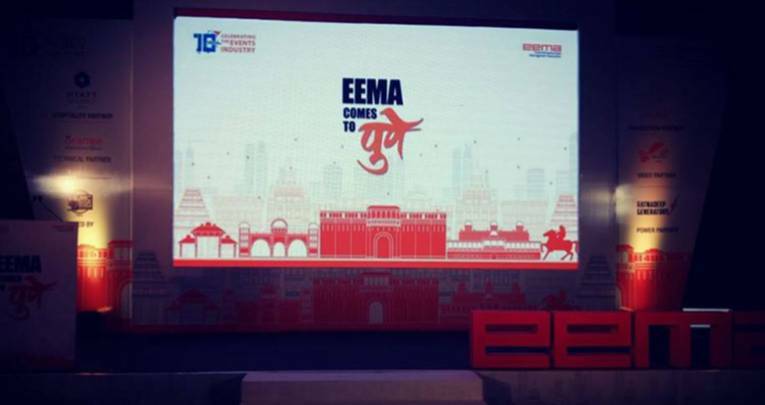 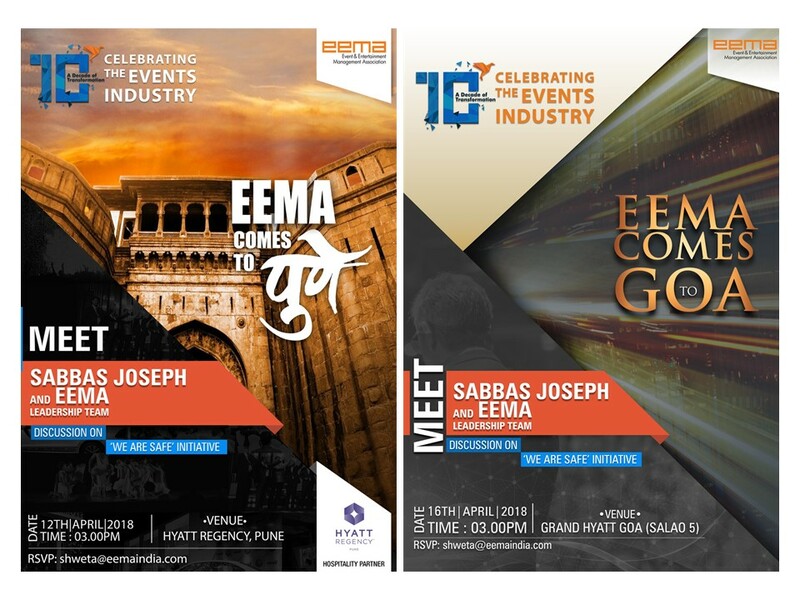 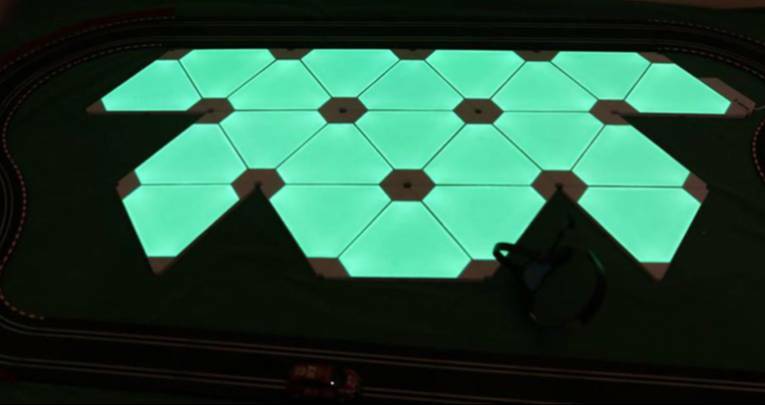 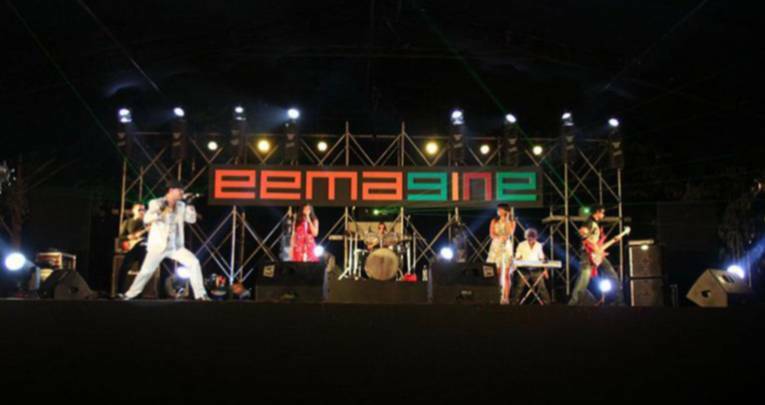 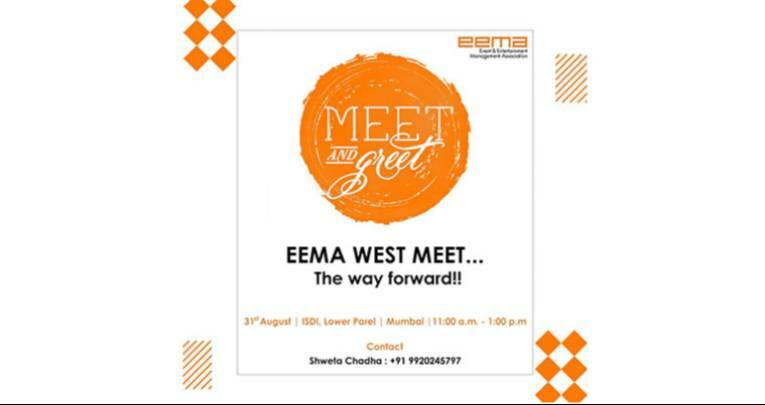 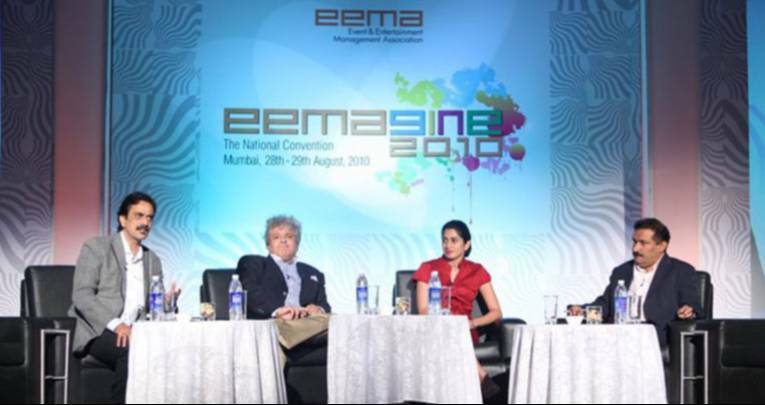 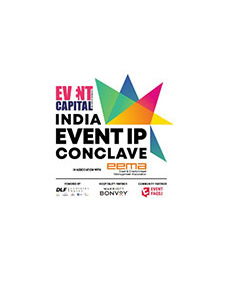 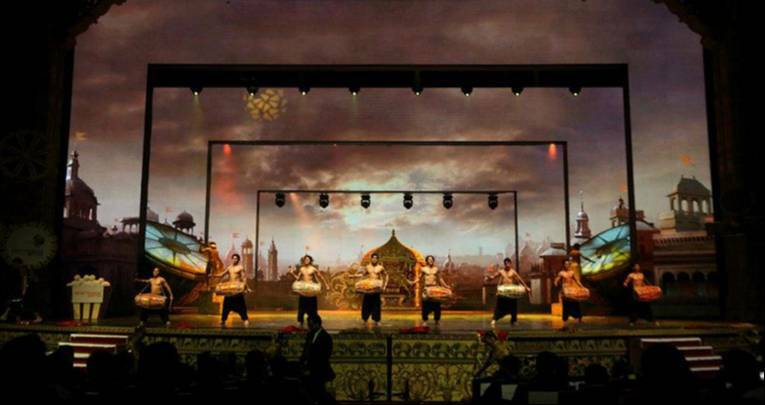 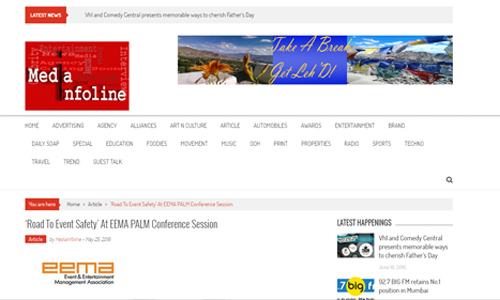 The only body of it’s kind, EEMA seeks to bring together the leading Event management, Brand Activation, Sports management, MICE, Wedding planners, Experiential marketings, Entertainment professionals, Artist management companies and their international counterparts on a single, convenient platform. 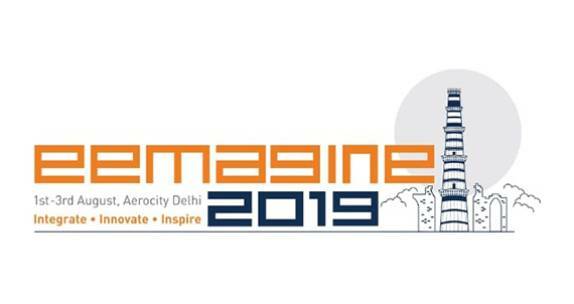 This is how the journey to #EEMAgine2018 started !!! 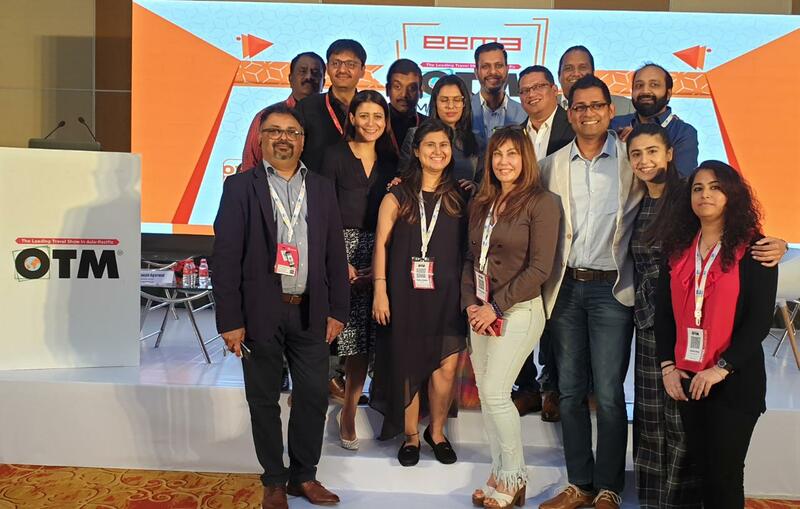 It's Polo Time at #EEMAgine2018!!! 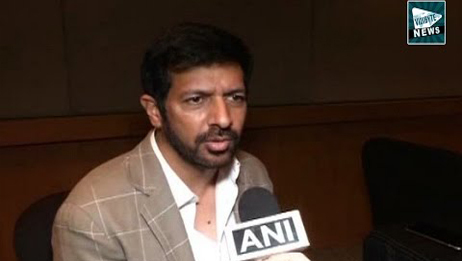 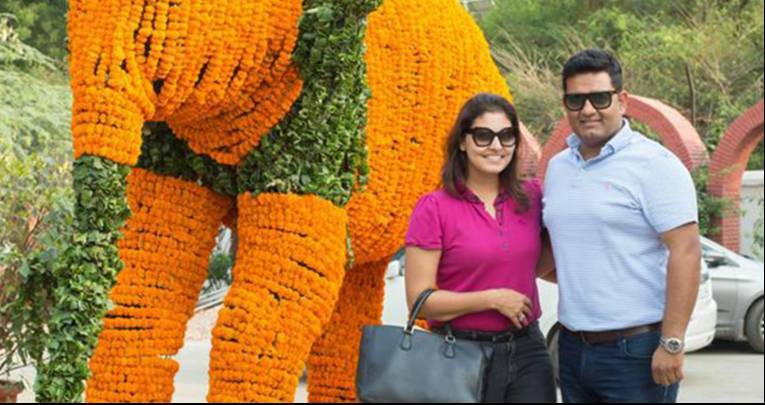 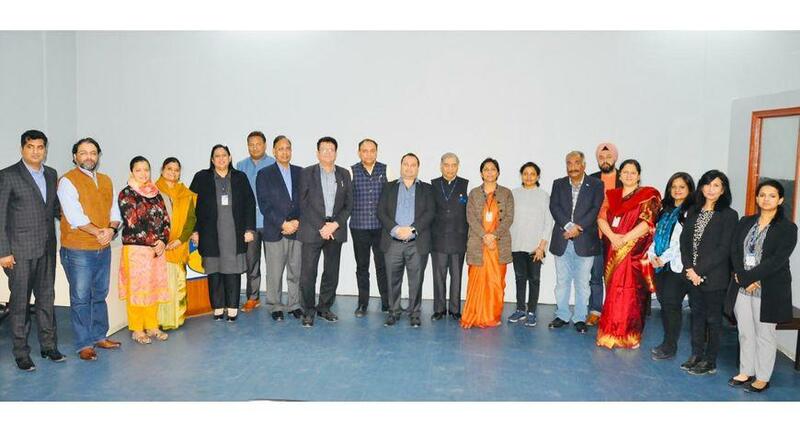 Minister of Tourism, Art and Culture, Shri. 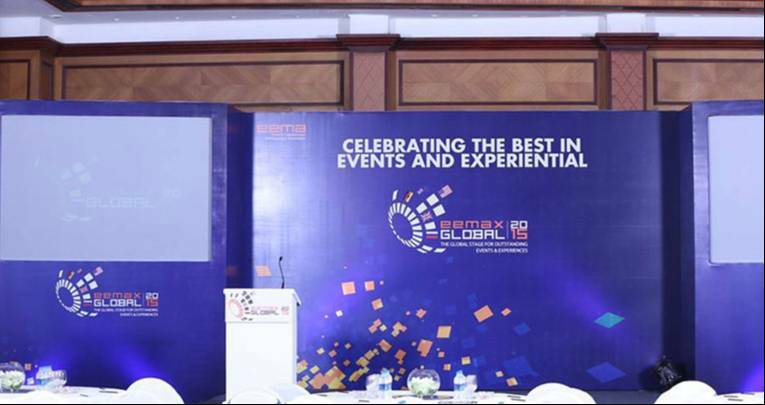 Kapil Mishra @ EEMAX Global. 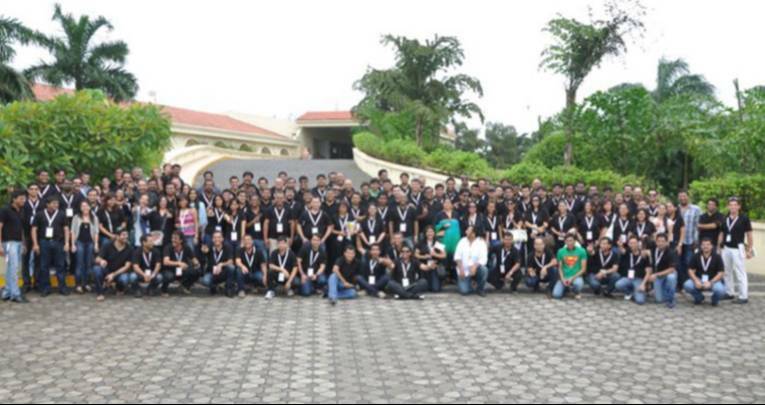 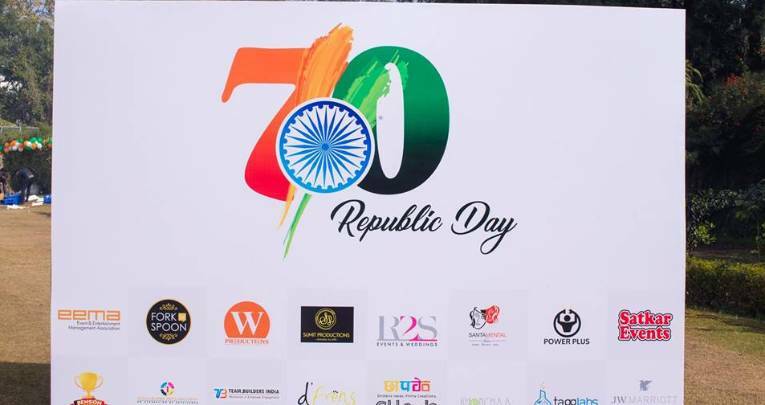 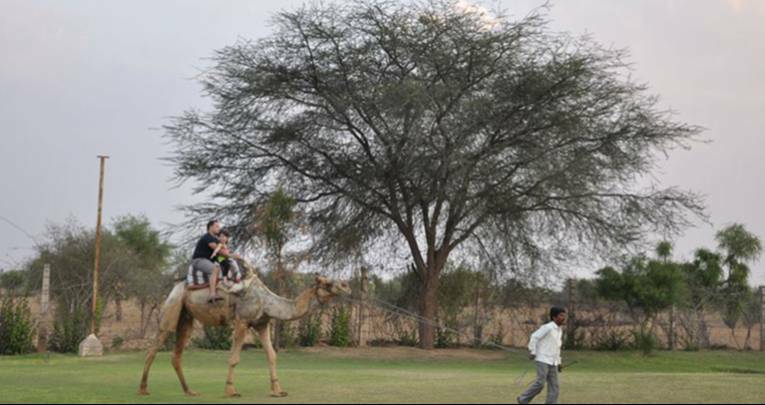 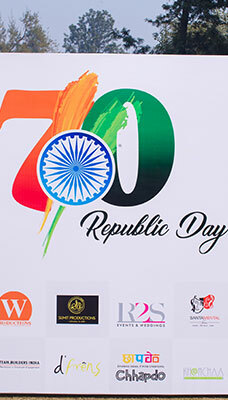 EEMA North Celebrates 70th Republic Day. 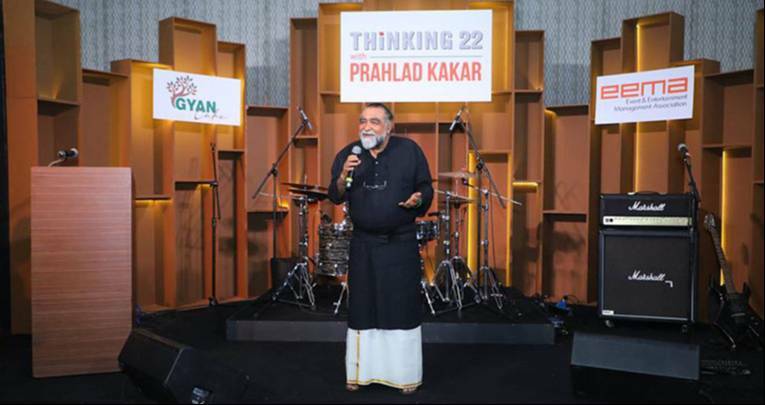 An Evening with Prahlad Kakar - 14th Nov!! 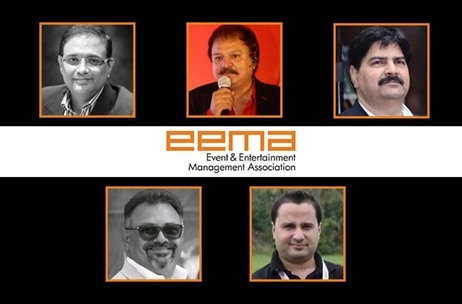 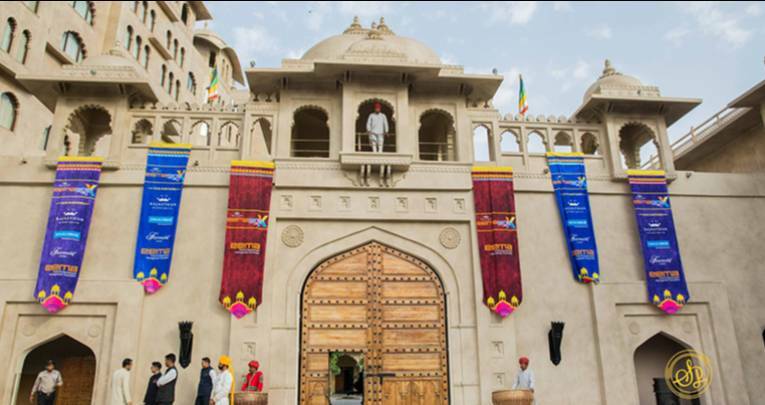 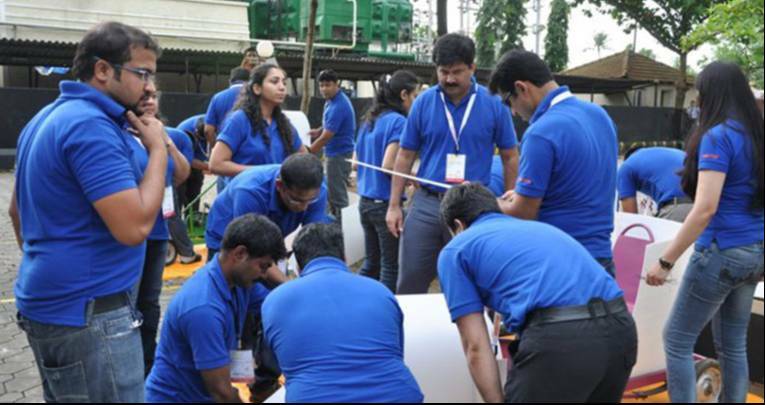 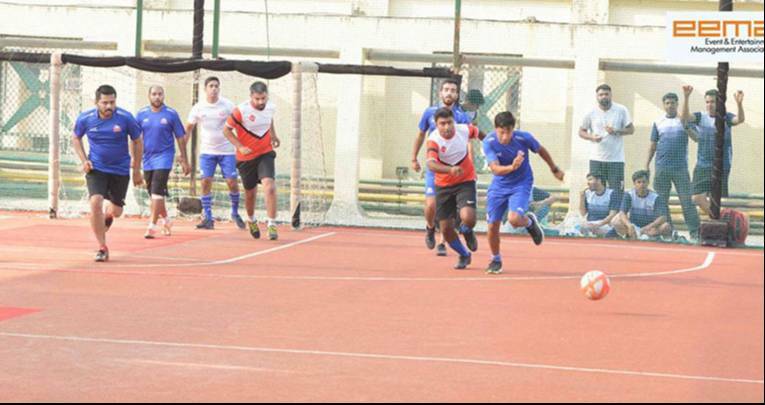 25th January 2019: EEMA North invited its members to its first-ever flag hoisting ceremony and a day filled with exciting performances, networking, food, and recreation. 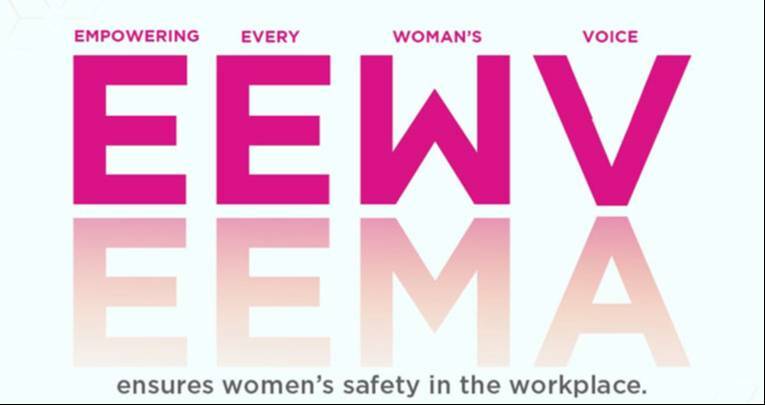 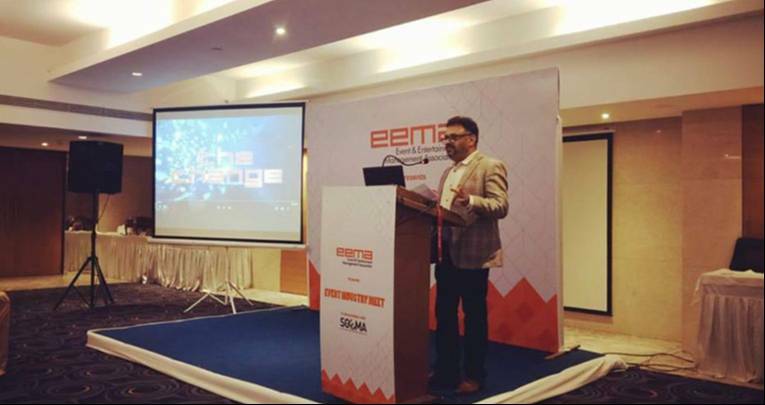 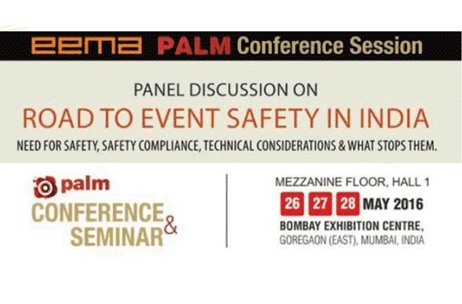 20th November 2018: EEMA in collaboration with SEGMA organized an industry meet at The Grand Bhagwati, Surat to share the deepest insights and encourage possible networkings in Gujarat. 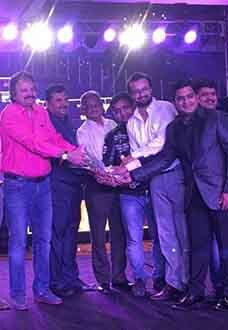 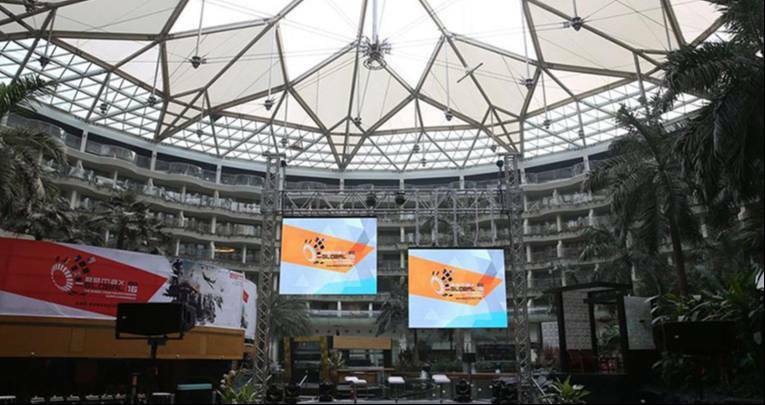 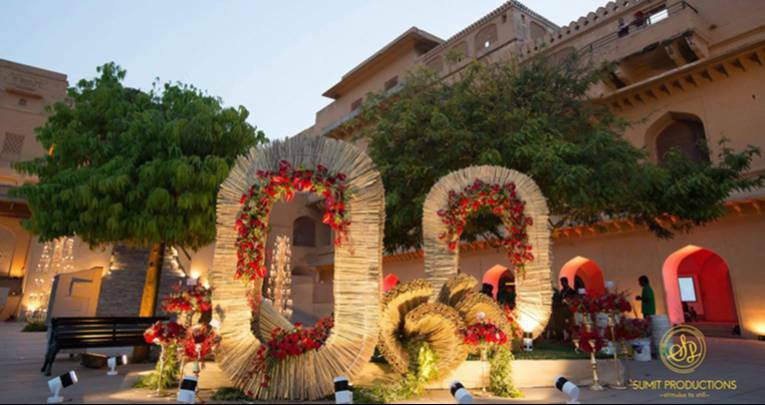 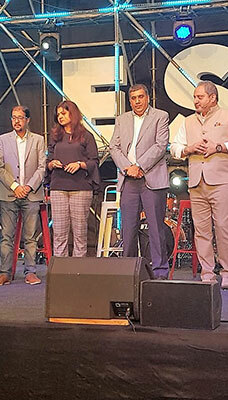 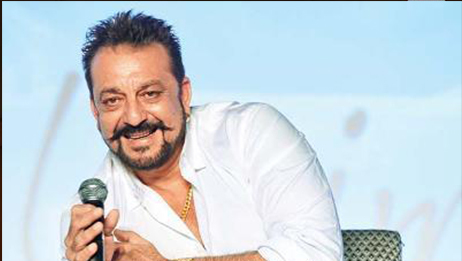 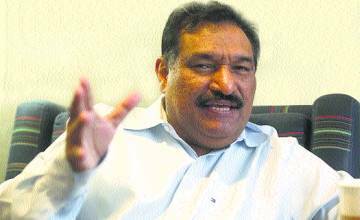 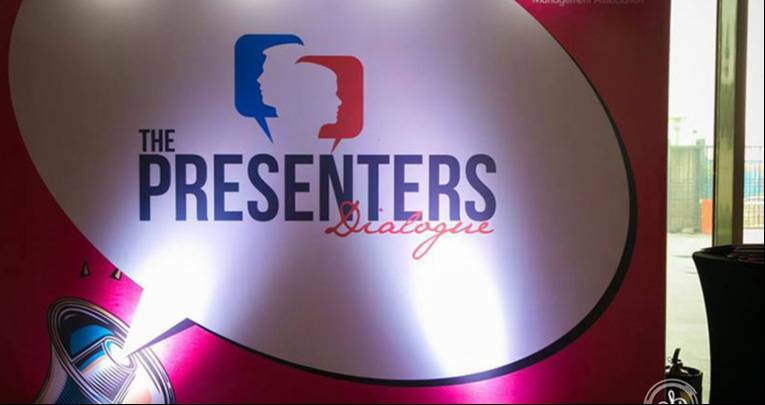 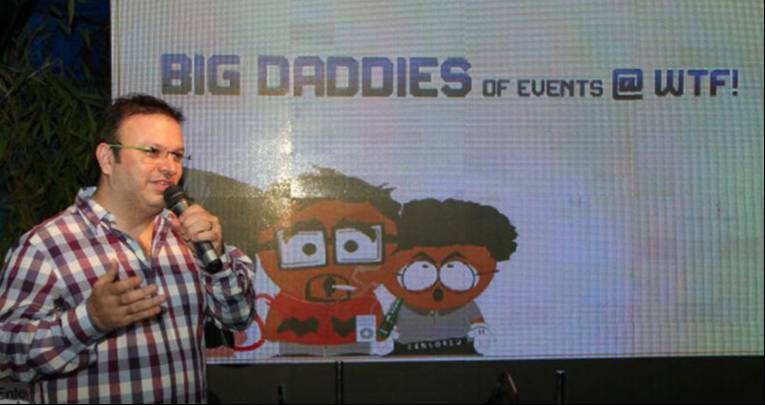 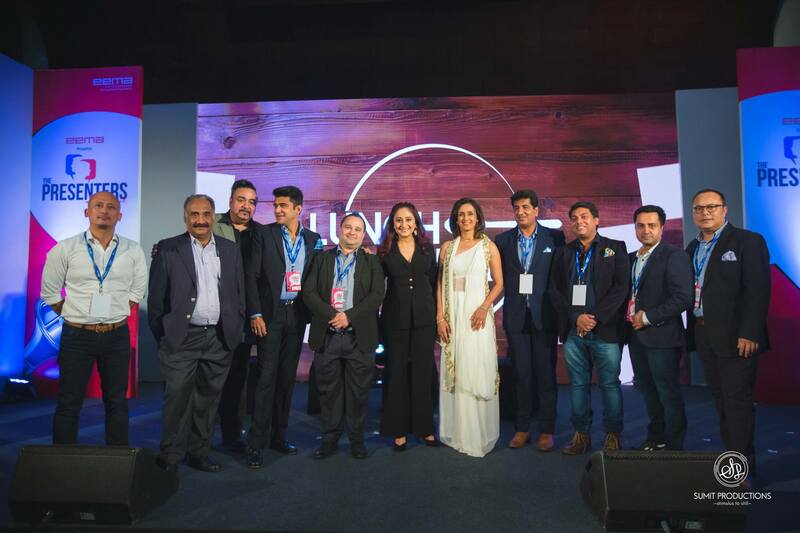 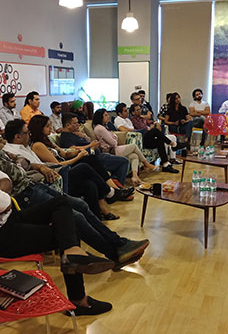 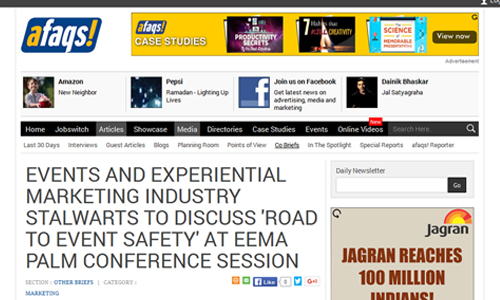 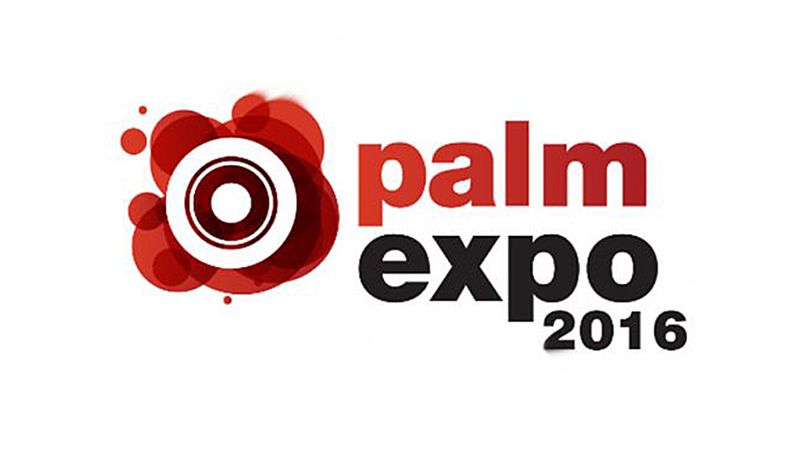 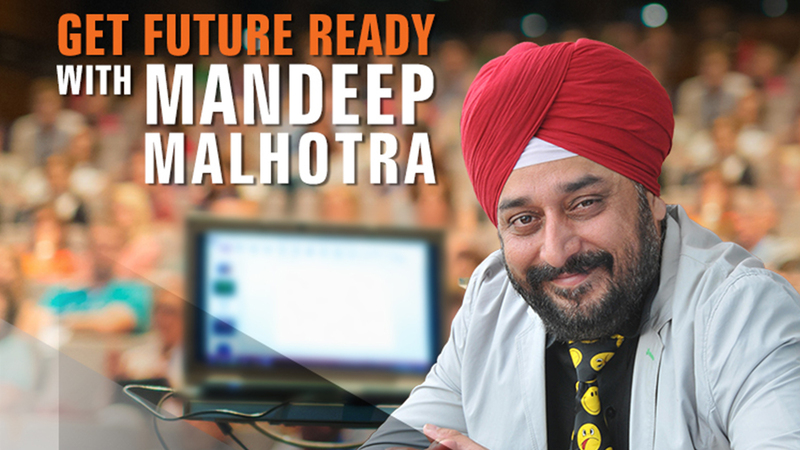 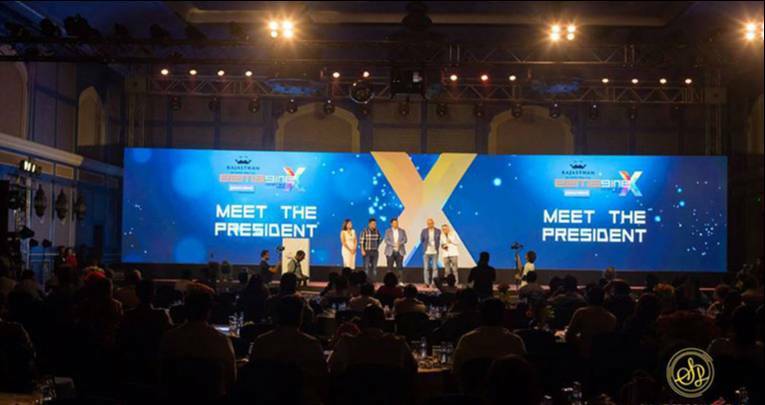 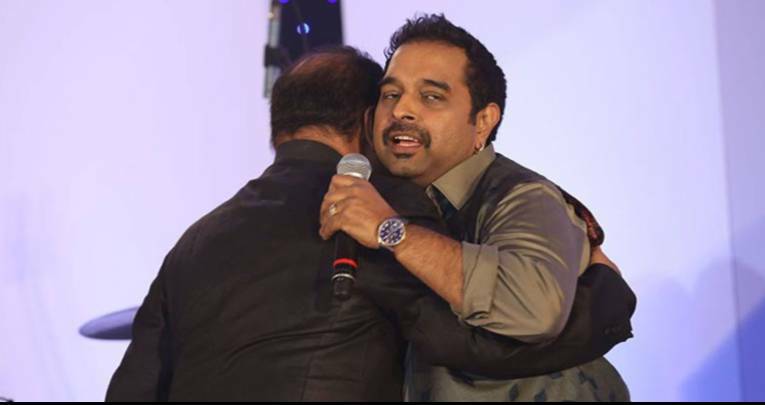 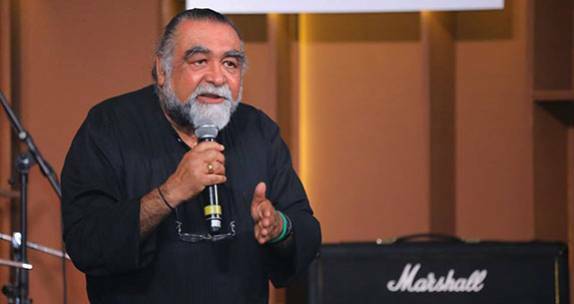 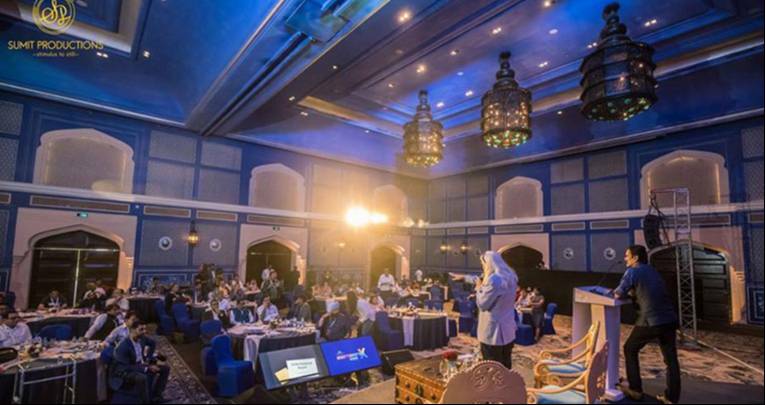 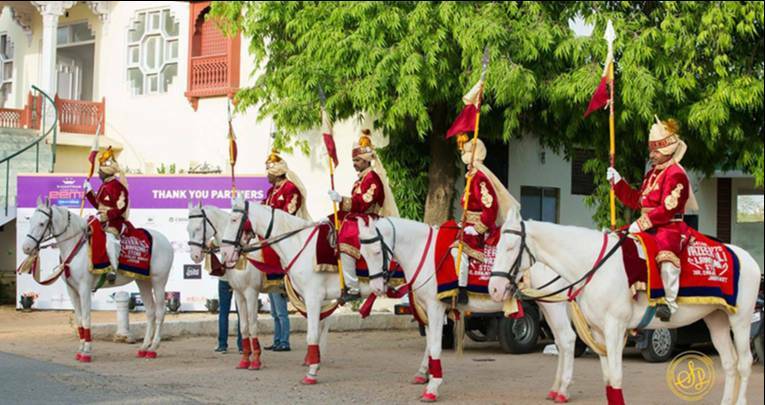 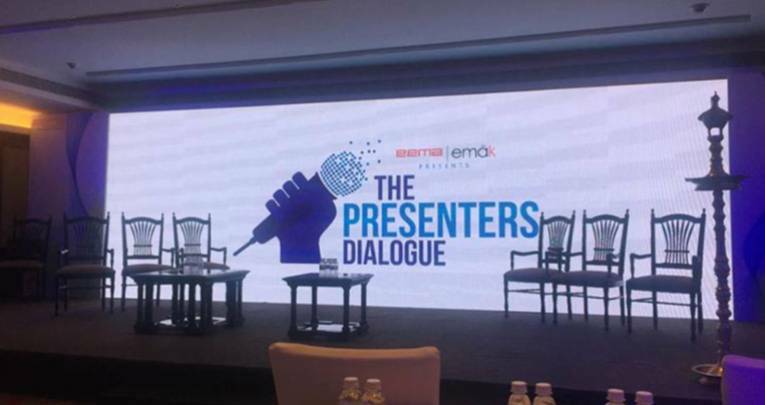 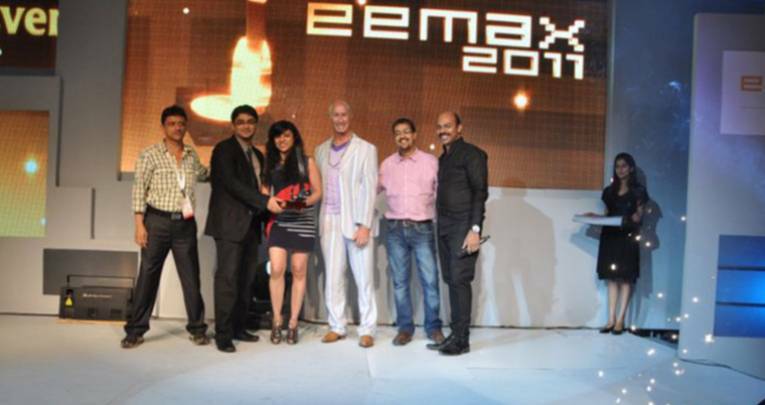 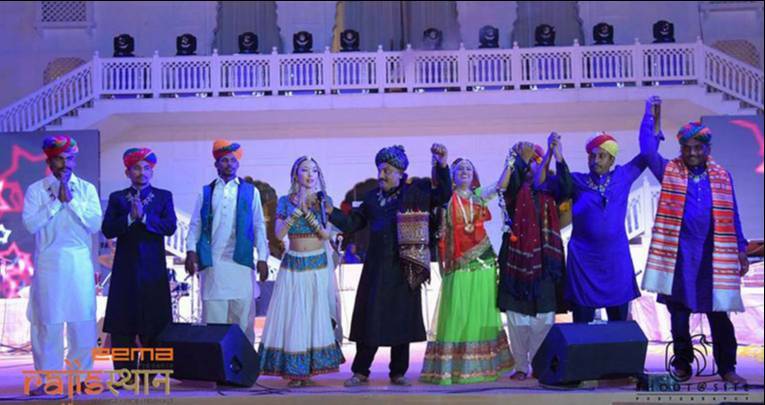 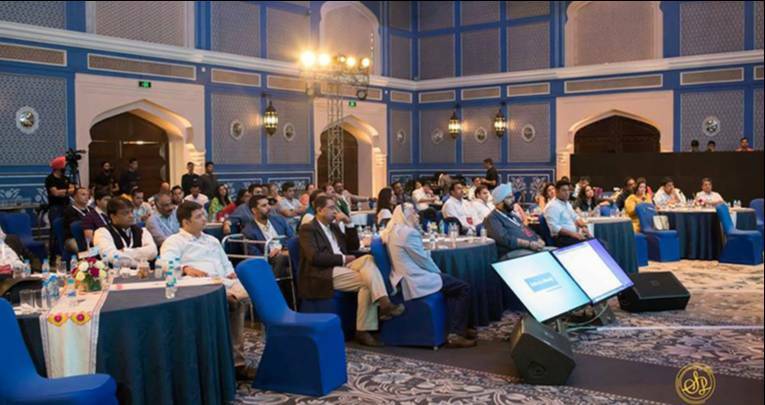 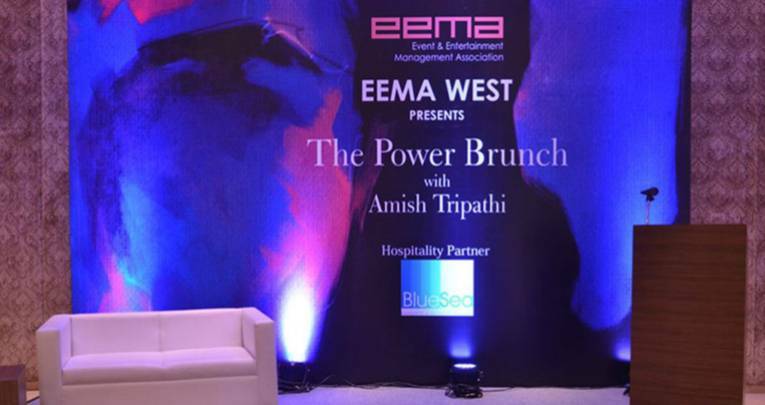 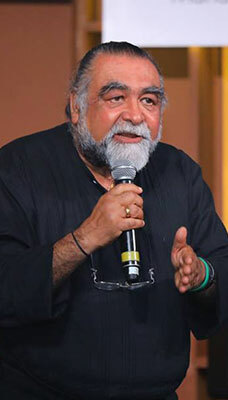 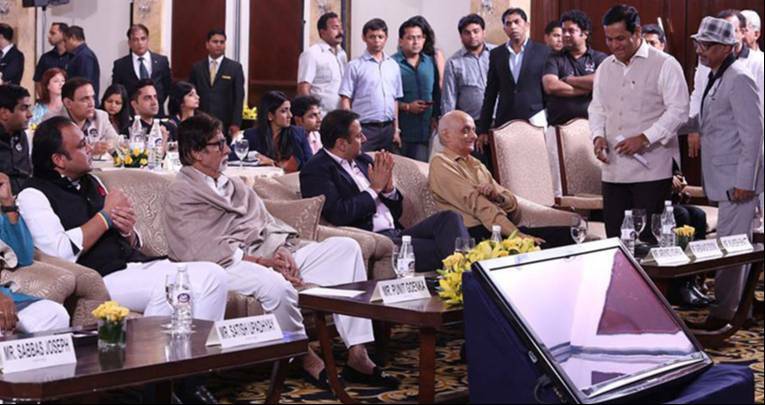 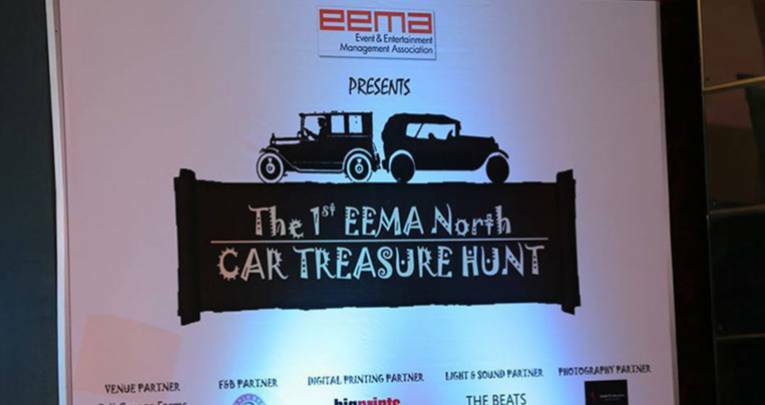 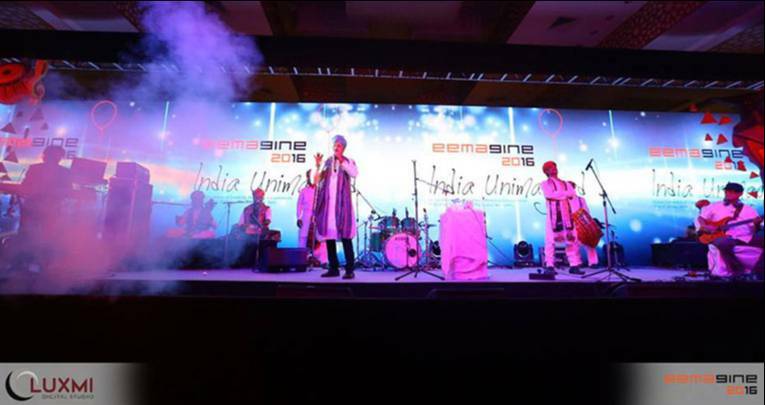 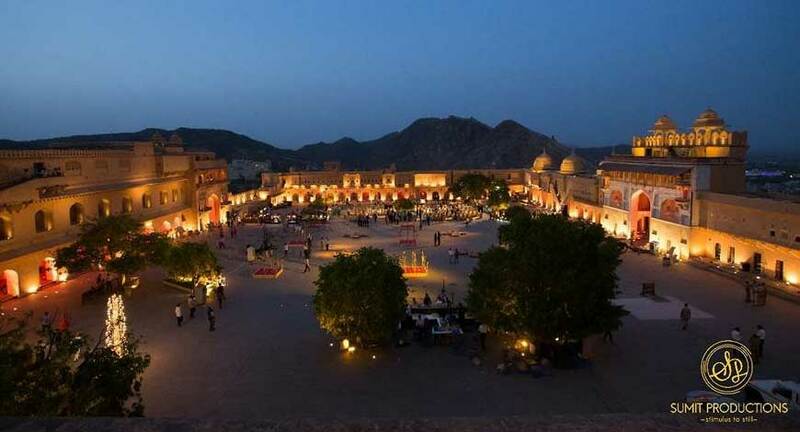 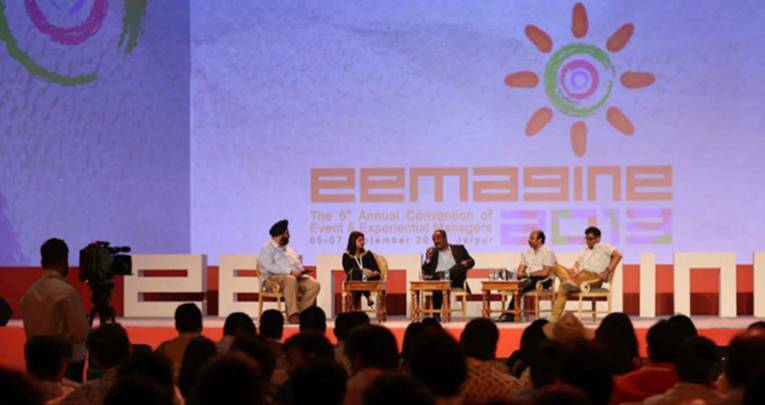 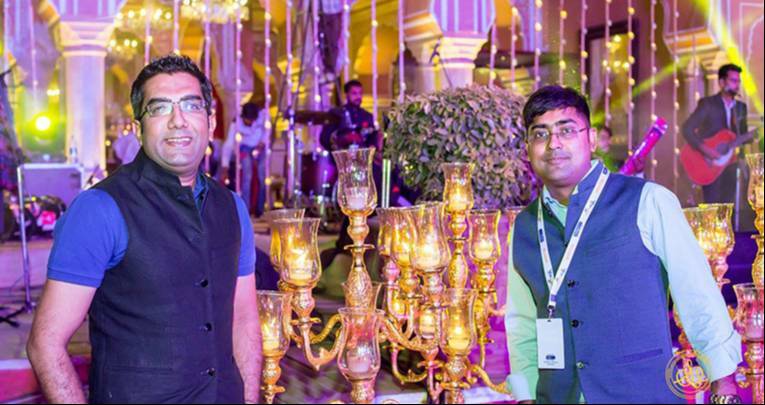 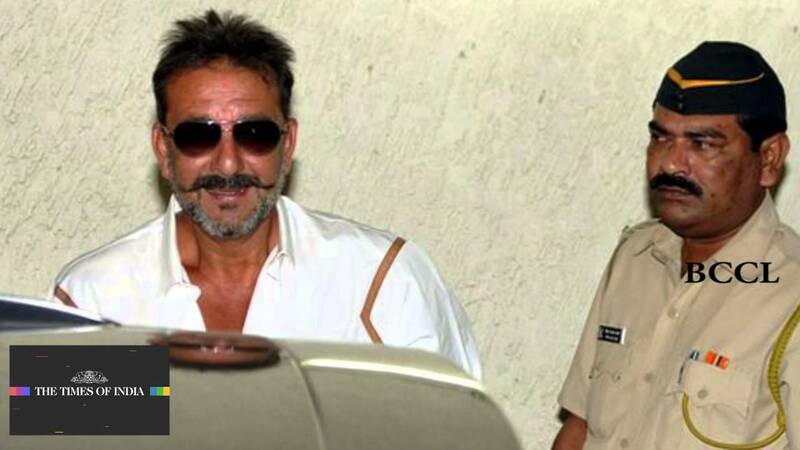 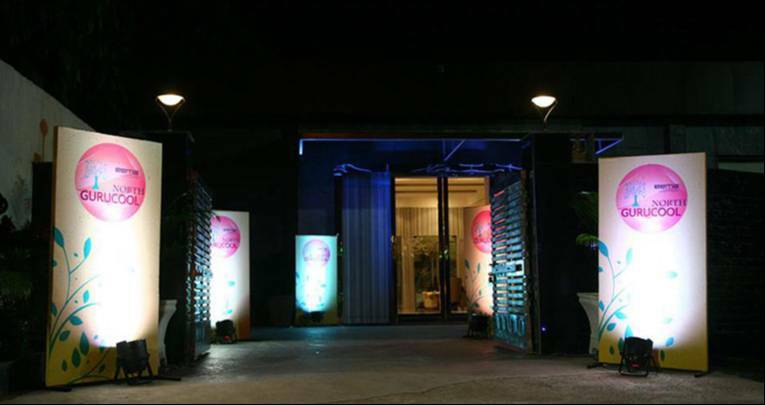 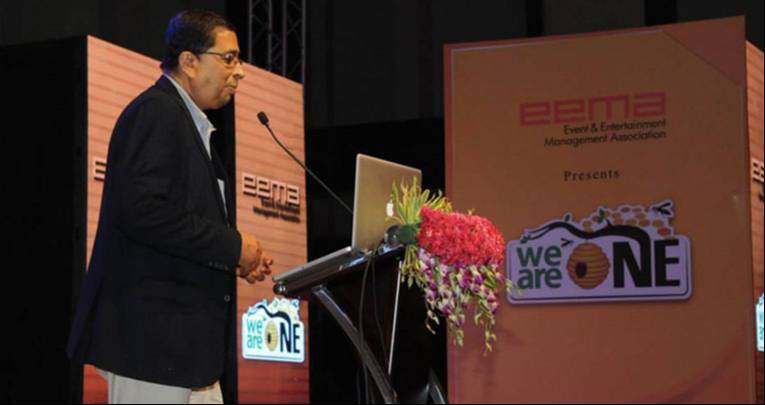 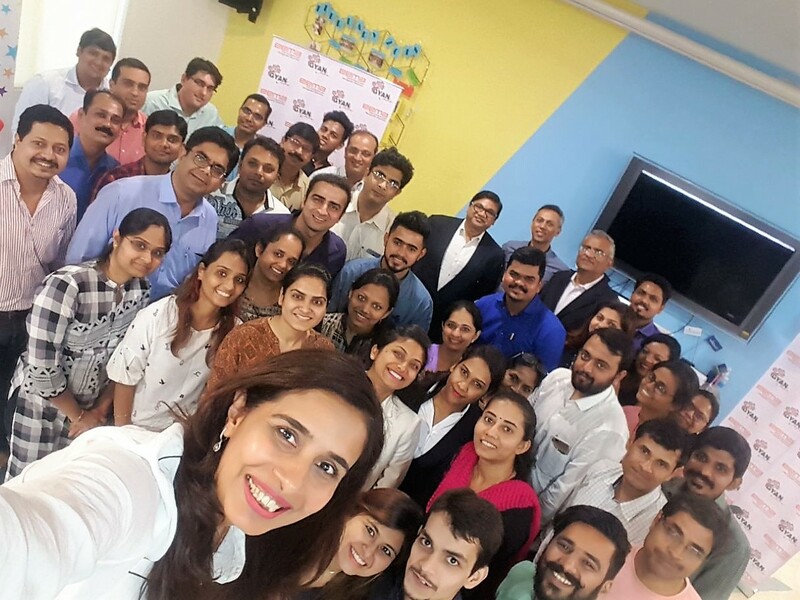 EEMA invited ad guru Prahlad Kakkar and other collaborators to hold a successful event.